Seattle Transportation has been Tacoma’s premier limo rental companyfor many years. We provide the community of Tacoma exceptional limousine services and limo rentals for various occasions and events. If you are looking for an exceptional experience, then why look further, for Seattle Transportation is here to serve Tacoma residents with their limousine service needs. All of our packages for limo services are designed at economical rates; hence you will never have to watch the meter again and again. 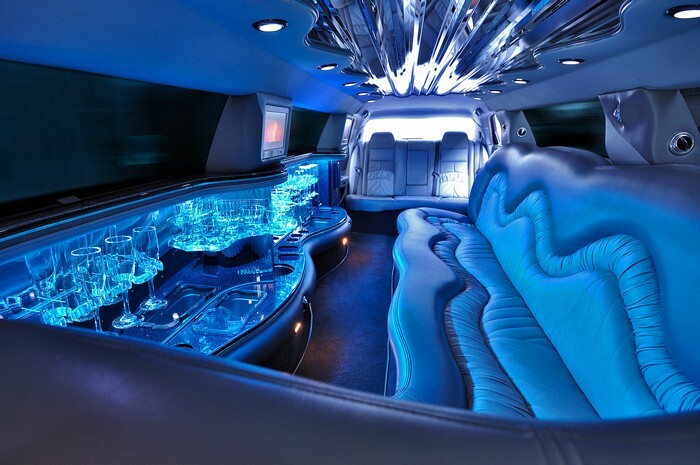 Sit back, relax and take pleasure of the excitement of partying around with your friends in a luxurious limousine. Imagine reaching your unique Tacoma occasion in a lavish, comfortable and luxurious limousine. Our well trained and professional limo service chauffeurs will be there to attend to all of your needs and desires. No matter if it is a bachelor party, hen party, spa appointment or any post-pre wedding event. 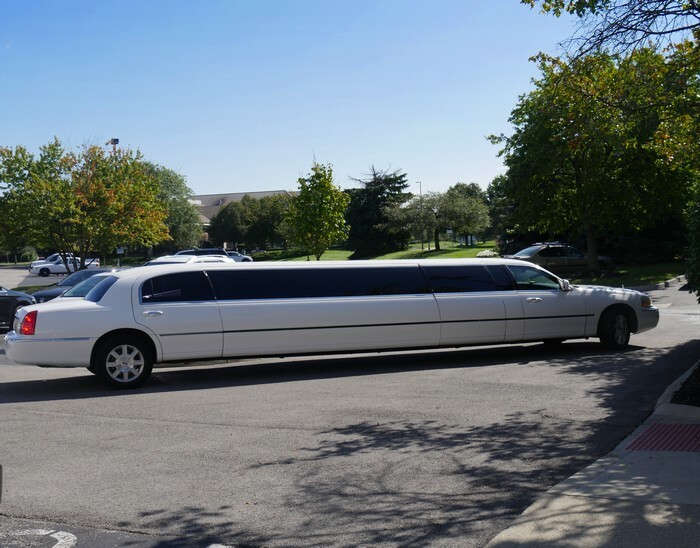 Why should Tacoma choose us for limo rental and limousine service? 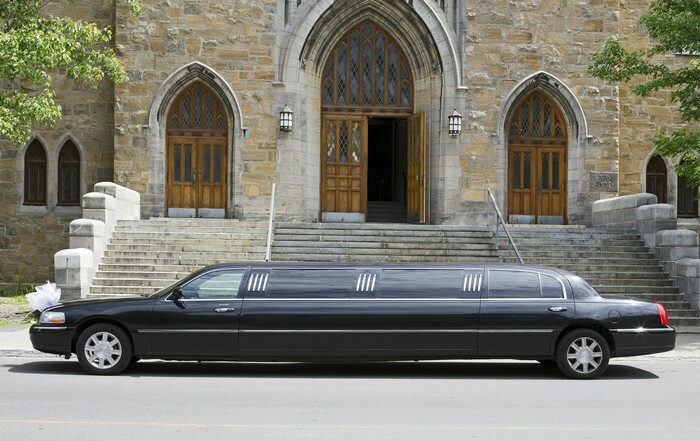 Tacoma residents can contact Seattle Transportation at 206-452-4848 for all of your limousine service needs. We ensure taking care of them for a pleasurable ride.